Welcome to Zelm’s White Sand Lake Resort! 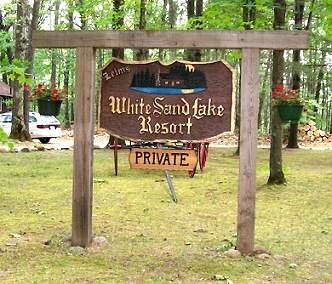 Located on beautiful White Sand Lake in Lac Du Flambeau, Wisconsin, Zelm's White Sand Lake Resort is a vacationer's paradise. 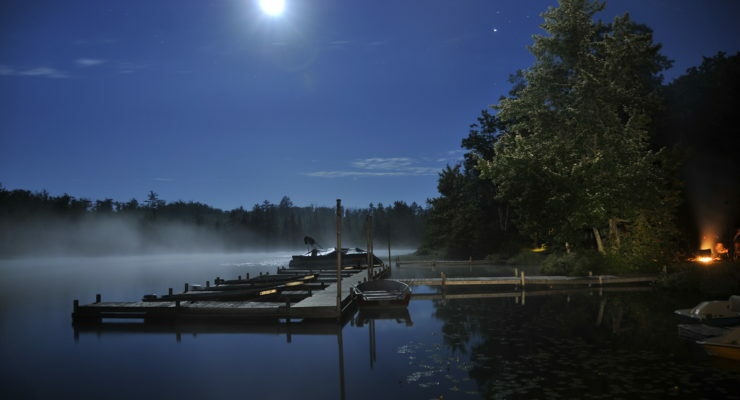 Open all summer, White Sand Lake Resort offers a variety of outdoor activities and all the scenery one would expect when visiting the Northwoods. 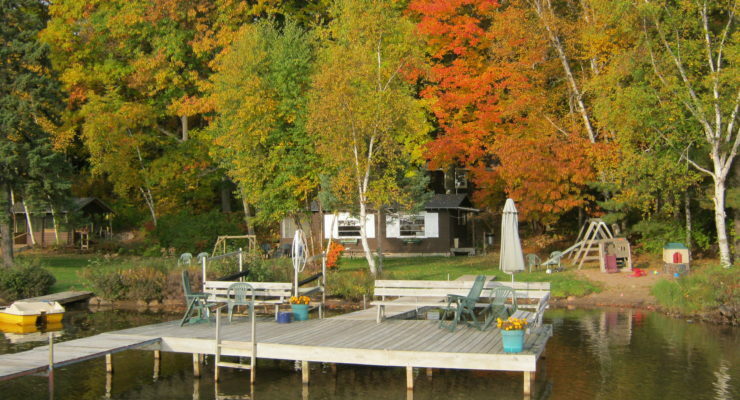 take the Wisconsin vacation you've always dreamed of! 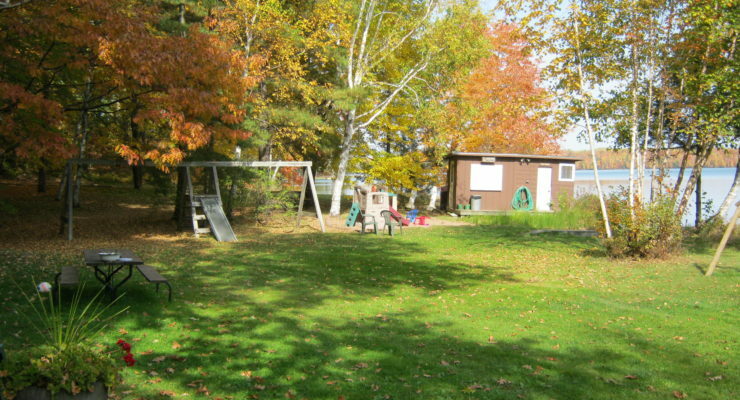 © Lac Du Flambeau Wisconsin vacation cabin and farm house lodging rentals at Zelms White Sand Lake Resort for Lac Du Flambeau Wisconsin family vacations. 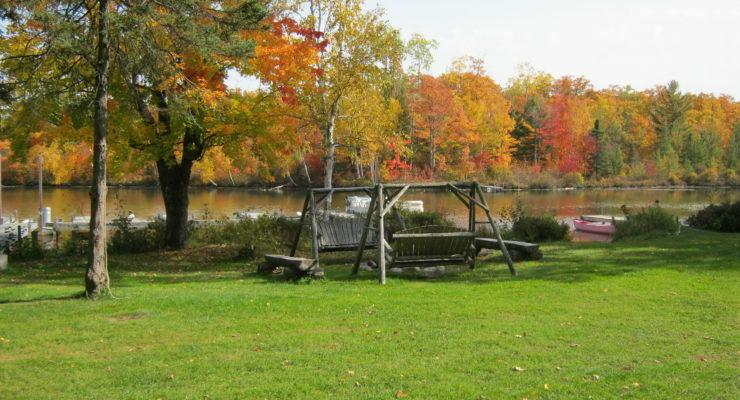 Lac Du Flambeau Wisconsin fishing, hunting and snowmobiling vacations for the entire family! .